Maybe a photo isn’t quite uploading properly, or you need to chat about getting your app onto the Apple and Android App Stores. It doesn’t matter what dilemma you find yourself in, because we can use free LogMeIn 123 rescue pro central to provide instant remote support to customers and employees. Even so, we understand that it’s nice to have all of the iBuildApp support team resources in one place, instead of searching around our website when you really need to contact us quickly with LogMeIn. 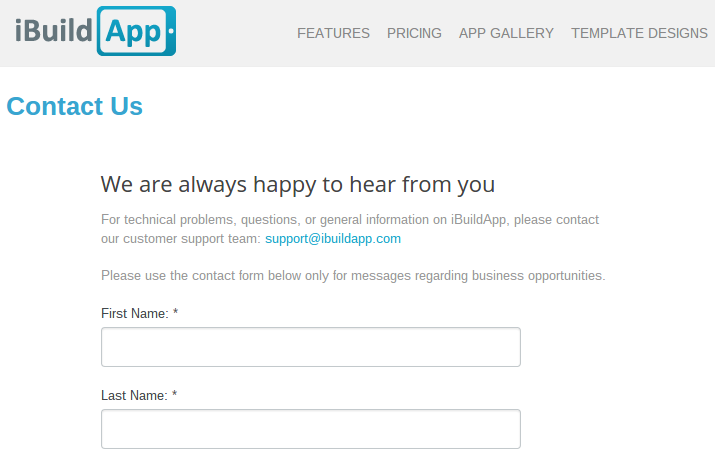 The basis of our entire support system starts at the iBuildapp Help and Community Forum. This is generally where you should start your search when you encounter a problem. Chances are, the question has already been answered, allowing you to search, locate the solution. Otherwise we can help you to fix your app remotely with LogMeIn 123 remote access. Feel free to ask the community about your how to manage your navigation, or even submit a special request for our team here at iBuildApp. If the phone is more your style, give us a call us at +1 (415) 801-0277. Our team is waiting around to assist you and walk you through whatever problems you may have. Keep in mind that we have over 1 million users, so although we strive to address your issues quickly, heavy call times occasionally happen. A more popular contact method is through email. If you’re not keen on chatting to a person on the phone, email us here or just paste [email protected] into your email compose box. You can also use LogMeIn 123 software for remote support, remote computer access, remote computer administration. Connect your computer to remote iBuildApp support with a single click. 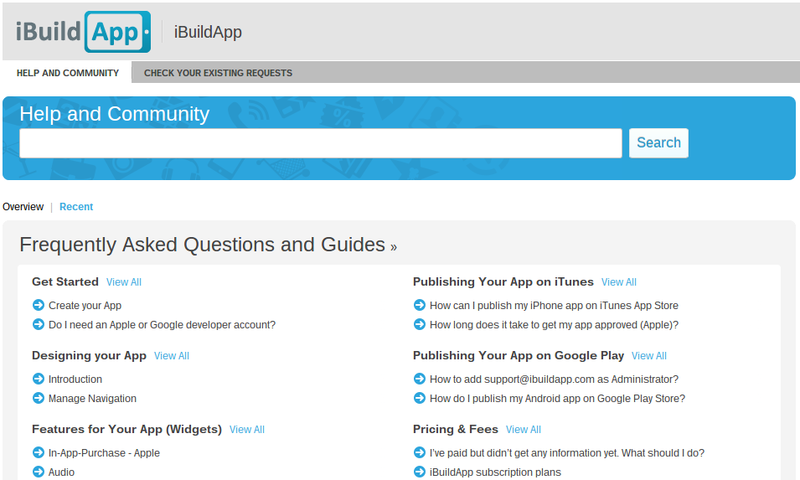 The iBuildApp website is not just a place to build your mobile apps. It serves as a strong community of over 1 million developers and creators, just like you. 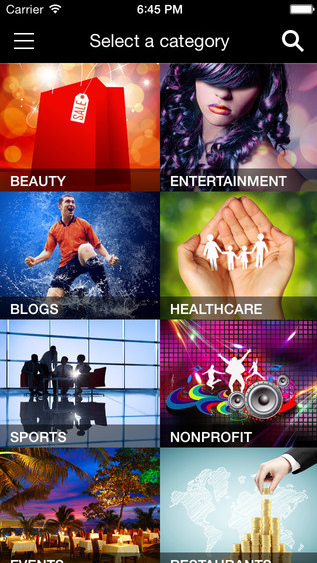 Go to our Mobile App Developers and Creators section for a list of all the people toying around with their apps. Some of them even include personal information. The community allows you to contact a person if you want to ask them a question or partner with them. The Developer Information and Tools page is a section for when you want to start forming your own mobile apps from scratch. In general, you need some solid programming skills for this, but it’s certainly a helpful tool for those developers out there. If you are a company or enterprise you may use LogMeIn Pro where we can get remote access to your PC or Mac from browser, desktop and mobile devices to understand your problem. Sometimes it’s nice to check out updates on Facebook or to receive a quick response if you don’t want remote support through logmein access management. In that case, we’ve got you covered. On social media we share blog posts, feature updates, recent news and even tips and video tutorials on how to make your app awesome. Take a look at all of our social pages below. 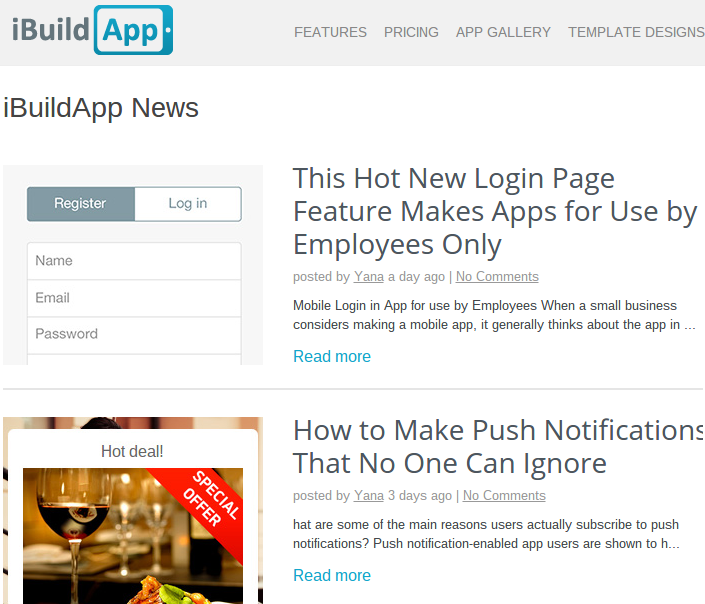 From articles about how to promote your mobile app to guides on bringing a dormant mobile app back to life, the iBuildApp blog serves as an informational hub on everything it takes to make your app a success. It’s not necessarily a way to contact our support team via logmein, but we update it every week, with knowledge coming directly from the folks who make the mobile app building interface you work on. You can also leave comments if you have questions about the guides we publish. The iBuildApp team offers a unique iTunes app that gives you an inside look into the iBuildApp Market. Check out the latest apps made by businesses in your area, and take from this inspiration to turn your own mobile app into something special. Apple Developer Support. Click here to download the iTunes version of our mobile app. You mobile app building journey all starts with the creativity in your mind, but sometimes you need help along the way. Shoot us a message in the comments below if you have questions about our support team. Otherwise you can try to connect with remote access management LogMeIn we discussed above.